The highest percentage of men's plastic surgery, rhinoplasty, Rhinoplasty plays a major role in male image changes. 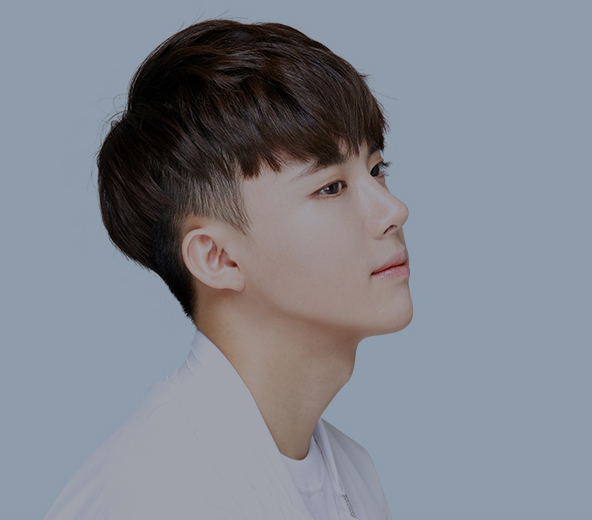 That's why you need to be more careful.Male rhinoplasty in Braun Plastic Surgery Clinic has been recognized by many men for its many years of know-how, aesthetic sense of the medical staff and asafe surgery system. 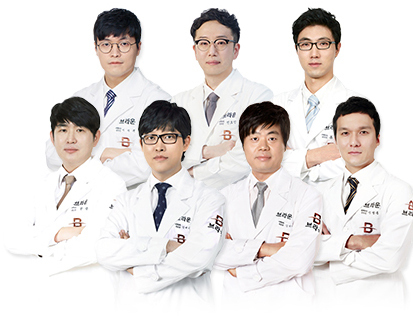 All revision rhinoplasty at Braun is handled by all doctors, including Dr. Gui-rak Kim. 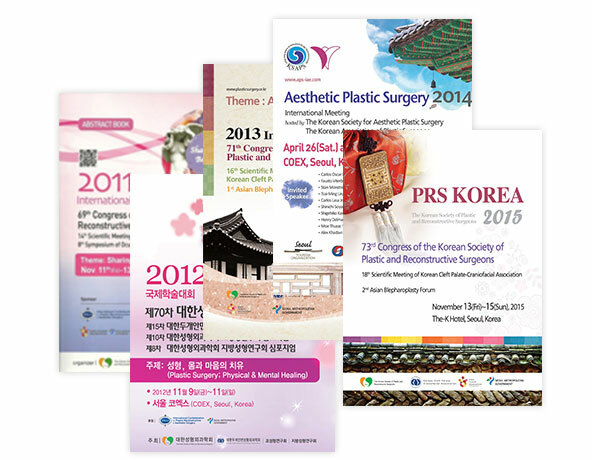 You can consult with your primary doctor from pre-operative consultation through to postoperative progress management. 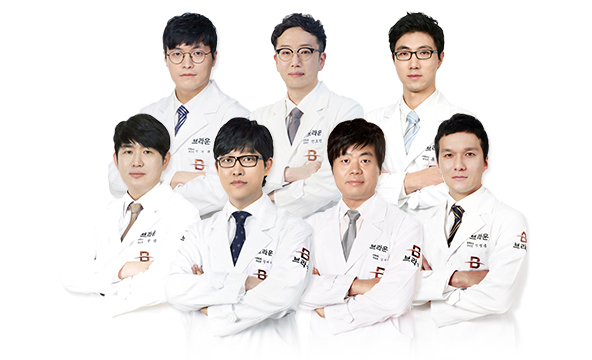 Doctors in Braun have developed all the representative operations of Braun rhinoplasty such as 3D CT rhinoplasty, non-implant rhinoplasty, and rhinoplasty for protruding mouth and continue to lead nasalplastic surgery technologyin Korea through continuous research and academic activities. The nose is in the center of the face and has a big influence on the image of the individual. Especially for men, the image changes more greatly depending on the size, shape, height, and line of the nose than for women. For men, the skin and bone are different from women, so this needs to be considered and analyzed to plan the surgery to create a natural masculine line. It’s where nose starts and a higher one is preferred. 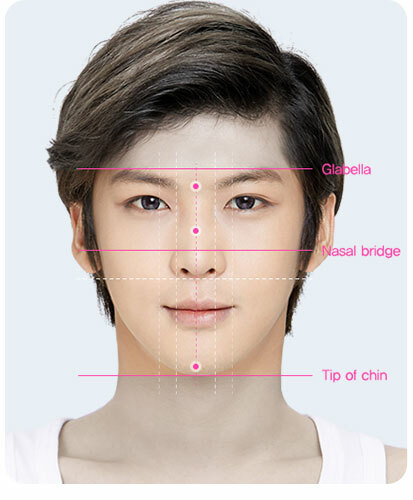 It is important that the forehead - glabella –nasal bridge line be smooth and natural. It should be thicker than women, and should be straight rather than curved. It is important to set the tip of the nose to the angle of the tip of chin. The nose should be adjusted to the face’s ratio rather than making it high nose. A more precise analysis of the size, shape,deviation degree of the nasal bone and septum cartilage,and the inferior turbinate hypertrophy provides more satisfactory results. The design of glabella–nasal bridge-tip of nose is tailored to the individual, and the satisfaction is high with ideal height and ratio at any angle. It makes the face balanced from the center making, it look smaller and more three-dimensional. 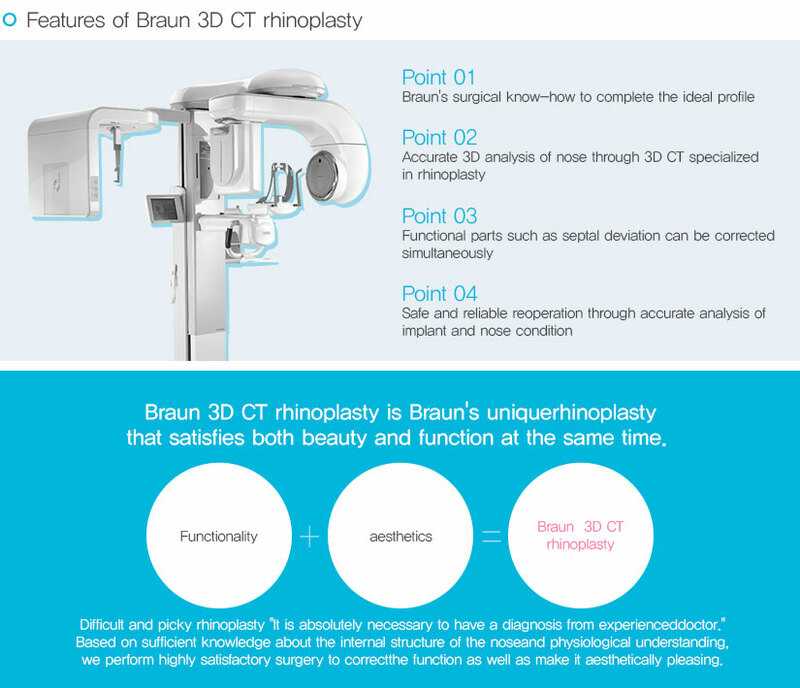 With precise analysis of 3D-CT, the functional parts, such as nasal septumdeviation,can be corrected at the same time, so there is no inconvenience. 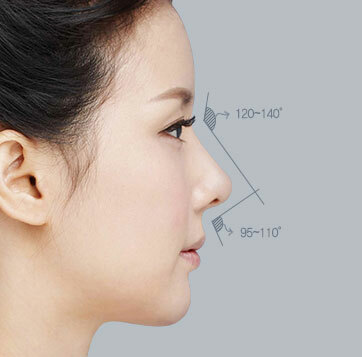 Since the nose is reshaped considering profile, it has the effect of improvinga protruding mouth. Function and beauty at the same time! A protruding mouth can give an unsophisticated and blunt image. Malarplasty or mouth protrusion surgery can be done but it takes time and money. In this case, rhinoplasty to balance the overall facial ratio can be done for mouth protrusion, which has a quicker effect. It is a surgery method using body tissues without the use of artificial implants. Based on years of rhinoplasty know-how and an abundance of cases, this surgery is possible without implants. Because it uses only one’s own tissue, it has no side effects like inflammation and givesa natural look. Safe for those with a lot of physical activity. It's a way to improve anoverall low nose. 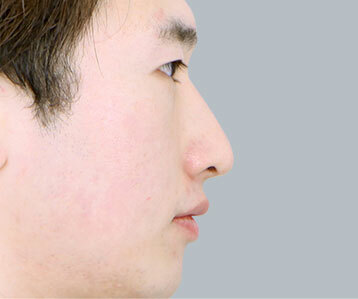 The implant or cartilage of the appropriate height is inserted to make nose higher. The nasal ridge is protrudedgiving a wild and unsophisticated look. The protruded bone or cartilage can be shaved down. The long nose can make for an older look or make the face look longer. Reduce length of the nose to make the overall ratio harmonious. 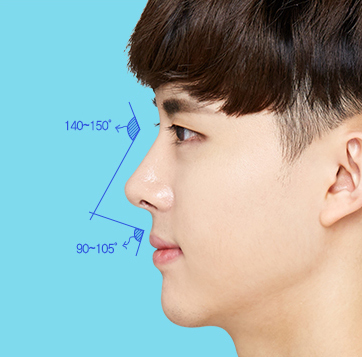 If the ratio of the nose is short, the length is extended by nasal septum extension. The upturned nose tip is not attractive. The tip of the nose is lowered to create an ideal shape. This nose has a drooping tip that covers nostrils. This is corrected by raising the tip of nose. After the initialrhinoplasty, reoperation should be performed when it’s not satisfactory or for side effects such as problems with implants, and inflammation. In order to complement the existing problems and to have a high-quality operation, you need to get surgery from a specialist. It is the most commonly used material. It is safe and easy to operate. It is softer and more natural than silicone. Good compatibility with the body and it is suitable when the skin is thin. It is artificial dermis chemically treated as skin tissue. It can be used for thinning skin due to reoperation or other reasons.It is a material suitable for the tip of the nose rather than the nose itself for the possibility of absorption. 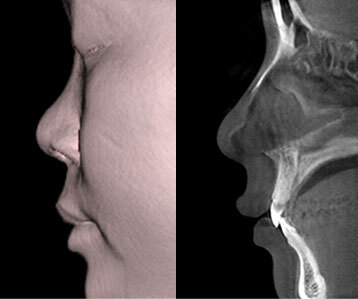 3D-CTaccurately diagnoses not only the appearance but also the structure ofinside the nose. 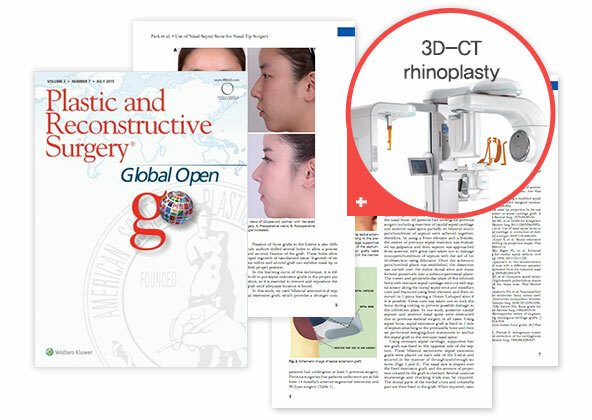 It analyzesthe size, shape and deviation degree of the nasal bone,septum cartilage,and the inferior turbinate hypertrophy as well as the presence of implants, type, and problems of multi-dimensionally. We perform suitable surgery for men whose skin is thick and whose veins are more developed compared to women. 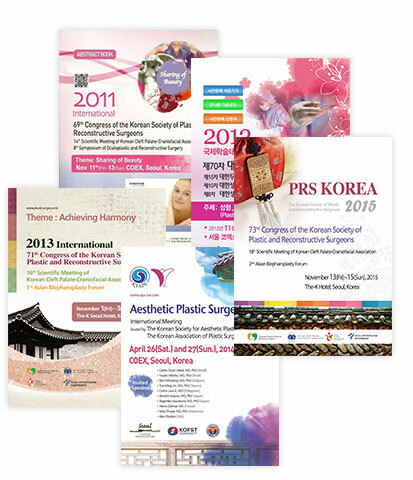 Through many years of clinical experience and research, we have obtained 14 trademark registrations in each surgical field and presented in the Congress of the Korean Society of Plastic and Reconstructive Surgeons for 4 consecutive years. We make advanced technology and stable surgical outcomes with continuous research. 1:1 personalized care from consultation-surgery-recovery. 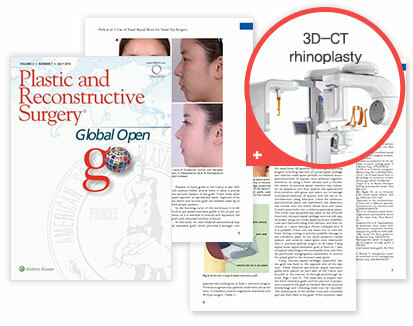 The rhinoplasty specialist accurately diagnoses and analyzes to improve satisfaction. It also treats functional problems as well as appearance enhancement. It treats nose diseases such as rhinitis, which is inconvenient in everyday life, and at the same timereshapes in the form best suited to the patient’s face for health and aesthetic effect.